Are door intercom units really necessary? An often overlooked benefit of IP cameras are their flexibility to be used for more than surveillance. With the wide selection and flexibility of IP cameras available, understanding their limitations when used as intercom can be confusing. In this note, we address the options available when using IP cameras as intercoms. Regardless of how well the hardware performs, it must be accessible by an operator. This sometimes is where intercom/IP video surveillance systems diverge. Not all VMS systems support two-way audio function, as we noted in our "Single IP Camera / Intercom Station" note. Understanding how this particular interface will work can significantly affect which approach is best. 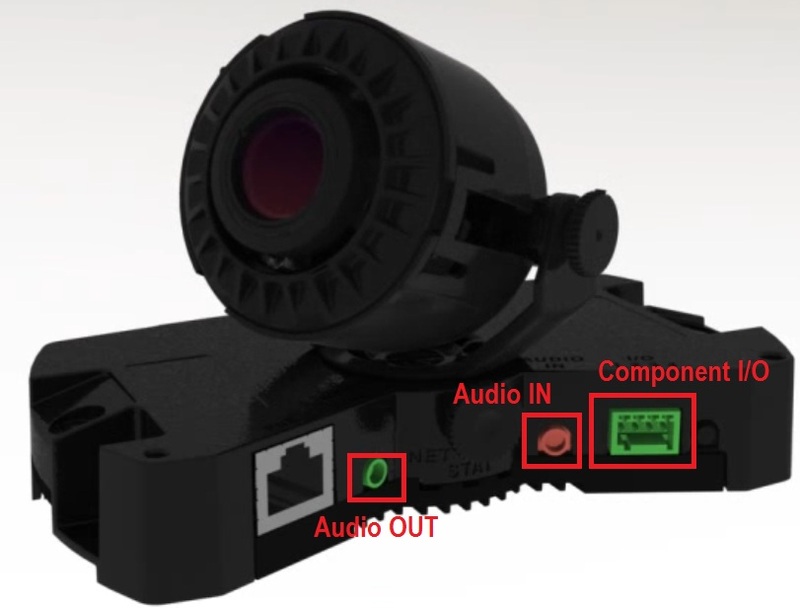 If the VMS cannot be used to operate an IP Camera Intercom function, then a camera's 'Live View' webpage can be configured to provide the function. 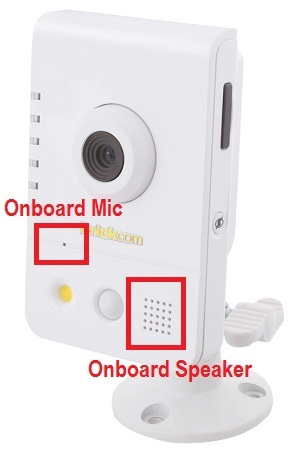 In general, IP Camera Intercom stations can be put together for under $500 per camera. Considering that most specialty IP intercom systems cost around $1000 per station, piecing together a 'custom' system for one or two stations can be a significant cost savings. However, for large, multi-station intercom systems or those systems requiring complex routing, the IP Camera based solution will not provide advanced functionality.